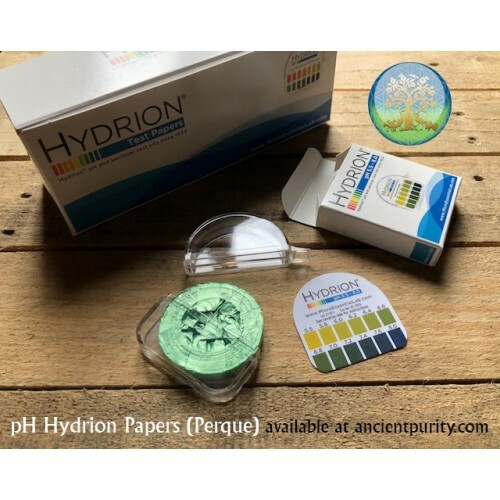 Wide Range pH Paper. 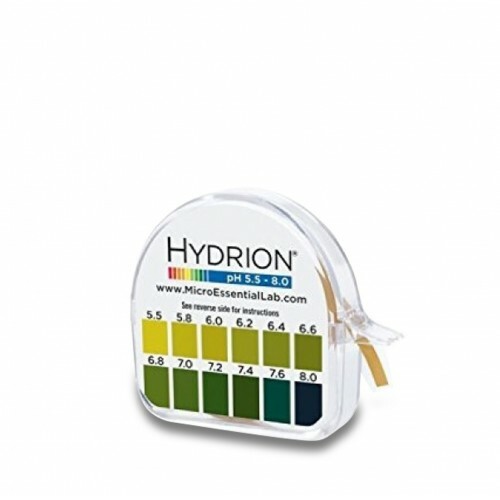 Hydrion wide range pH papers provide accurate pH measurement at each full (1.00) pH unit. Dr Russell Jaffe created these pH test papers with the idea that being Alkaline is the most important aspect of good health. milk/cheeses (with less fat and protein) produce less acid. The one dairy product exception is clarified butter (known as “ghee” in Indian cookery), which has alkalinizing short chain fats known as butyrates and caprylates. The butyrates and caprylates present in ghee are also thought to promote healthy bacterial growth in the intestines, promote repair of the intestine wall, and suppress pathogen growth of some yeasts and parasites if they are present. 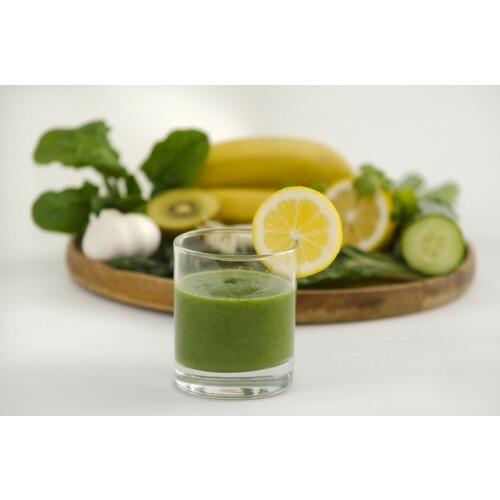 Most vegetables and fruits contain higher proportions of alkaline-forming elements than other foods. These foods promote a more alkaline environment in the body. For example, commercial corn, barley, soybeans, and legumes are acid forming. This may reflect breeding selection in the last fifty years that favoured higher carbohydrate and fat content. Traditional organically or biodynamically grown forms of these grains and grasses may well be much less acid forming. Surprisingly, despite their pronounced acid flavour, citrus fruit and rhubarb form alkaline residues. This is because their distinctive organic acids like citric, succinic, fumaric, and malic (Krebs’ DCA or dicarboxylic acid) metabolize to water and alkalinizing bicarbonate while producing energy (ATP) inside the cell. The chart on the back of this page titled, Food & Chemical Effects on Acid/Alkaline Body Chemical Balance, presents the message that, in general, fruits, vegetables, lentils, seeds, sprouts, roots, and tubers are healthfully alkalinizing, while grains, grasses, fowl, fish, seafood, dairy products, meats, and most beans are acidifying. Here is a way to simplify this and make it memorable. If it comes from under or near the ground, it is likely to be alkalinizing. If it comes from on or high above the ground, it is likely to be acid forming. Body balance, in terms of acid-alkaline state, is a pH of 7.450 for blood in the arteries and 7.350 for blood in the veins. 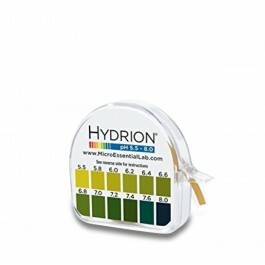 Acid-alkaline equivalence is a pH of 7.000. Thus, a healthy body means a pH that is slightly alkaline. This means there are more buffering mineral receptors for electrons than acid- forming electron donors. Jaffe R and Donovan P. Your Health: A Professional User’s Guide. Sterling, Va: Health Studies Collegium, 1993.